Because of it’s incredible tourist and nautical offer, and thanks to proximity of Split airport, train and bus stations, ferry port and highway connection, Split region is the most popular cruising area in Croatia. It is also largest city on the Adriatic coast, and marinas around Split are main starting points for majority of catamarans in charter. Our yacht charter fleet in Split sailing area is mainly situated in ACI marina Split, Marina Kaštela and marinas around Trogir . There are also smaller starting ports located around Split like Rogoznica, Rogac on Solta island, Primosten, Baska Voda and Makarska. During spring and summer months, Split airport is well connected with majority of European cities. In recent years, low-cost airline companies increased number of direct lines to Split. Various ferry lines from Split offers connection with the nearby central Dalmatian islands (Brac, Hvar, Solta, Korcula, Vis, Lastovo), and daily connection to Ancona, Italy. There are also coastal ferry service between the city and Dubrovnik to the south, and Rijeka to the north. The islands of this region contrast from each other. 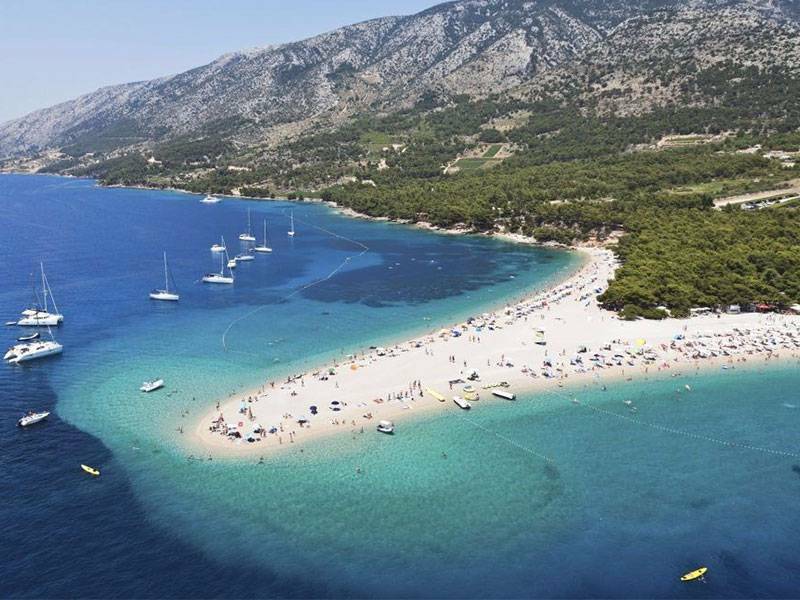 For instance, Island of Brac is the biggest island in Central Dalmatia and additionally a standout amongst the others, and the most developed with respect to tourism. Tourist hot spots on Brac is are Supetar, Bol and Milna. 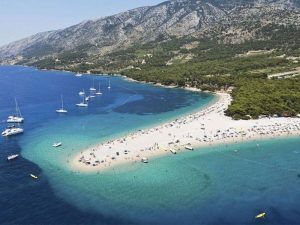 Zlatni rat beach is good choice to visit with catamaran. Island of Solta is smaller and not as tourist developed, but has advandag eof being relatively untouched. It is located opposite the city of Split. 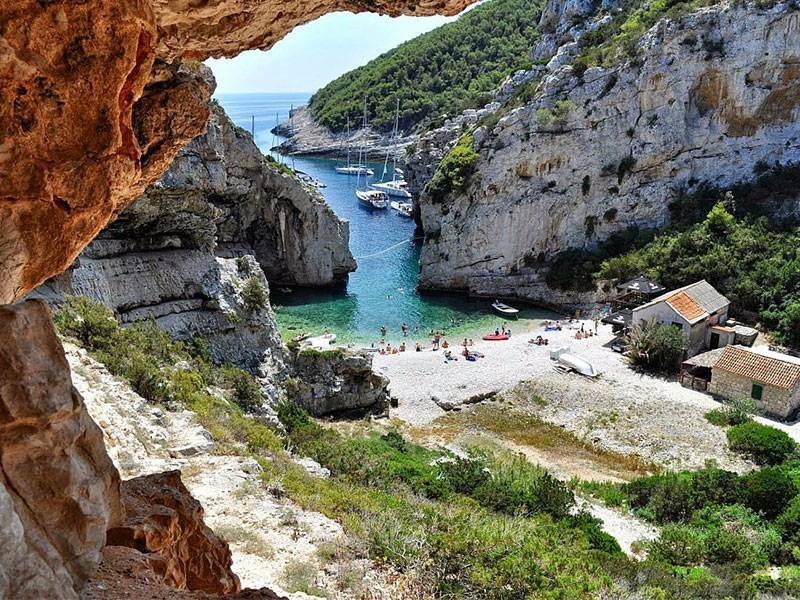 Vis island, with its numerous beautiful bays and untouched nature, is gaining in popularity. The town of Komiza is well known fisherman town in Central Dalmatia. The island of Bisevo is exceptional due to the Blue Cave, Medvida Cave and which are viewed as a mind boggling natural marvels. 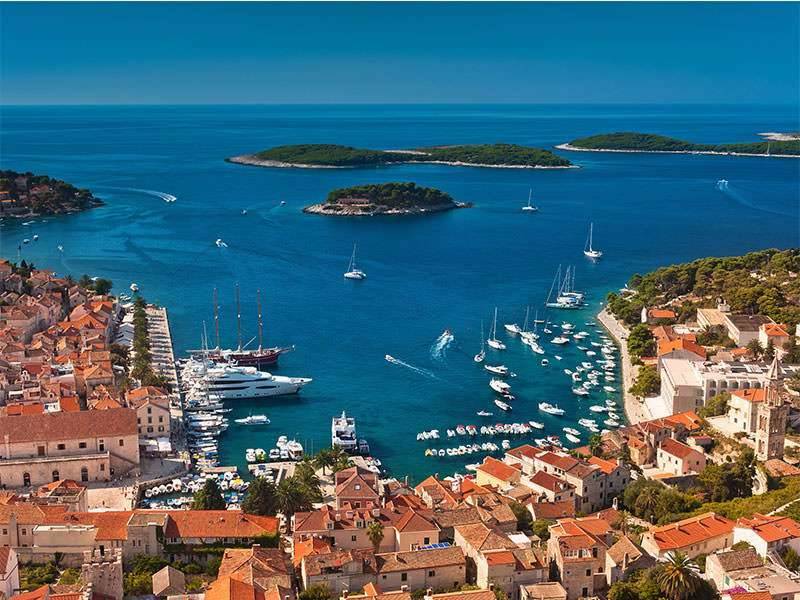 Island of Hvar is likewise a notable destination, especially for nautical tourism, and has the urban areas of Hvar, Stari Grad (Old City), Jelsa, Vrbovska, and Sucuraj. 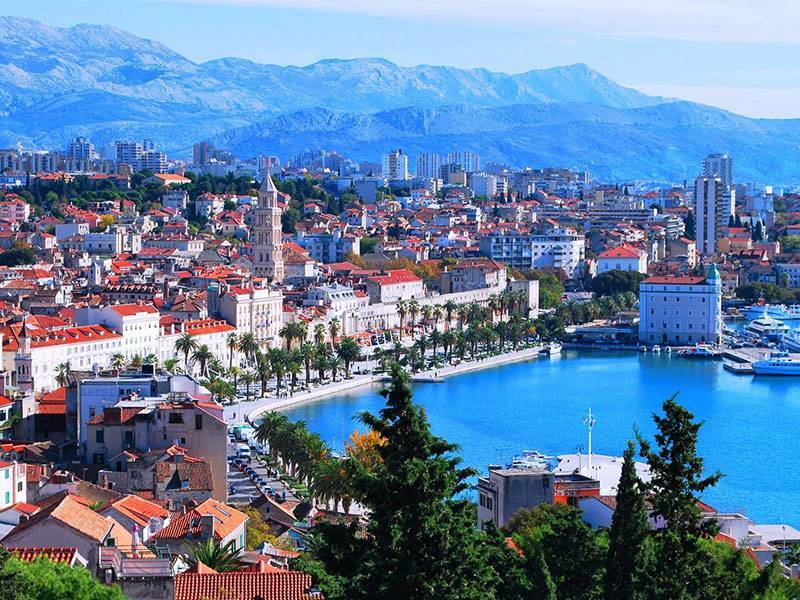 Along the coastline, there is the city of Split and its encompassing towns and ports. 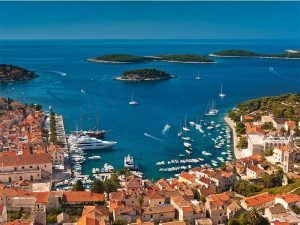 Part is the most populated and it is the focal point of this current locale’s economy and additionally the biggest sea goal in Croatia. 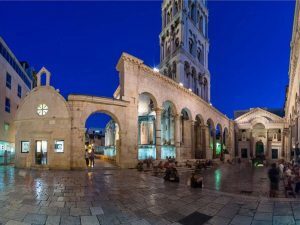 In Central Dalmatia there are two destinations which are under the assurance of UNESCO: Diocletian’s royal residence in Split and the old town in the heart of Trogir. 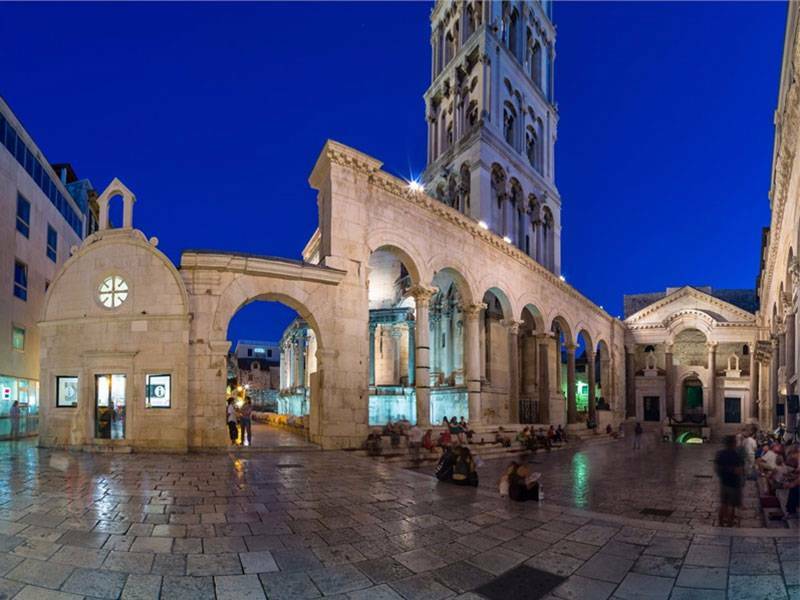 Part is the focal point of the Split–Dalmatian County which makes the city a noteworthy and focal traveler goal in Central Dalmatia.